Inspiring Scotland has partnered with Care Inspectorate to produce a How-to guide for establishing outdoor nurseries in Scotland. Karen Quinn and Donna Conroy from Care Inspectorate will work alongside Inspiring Scotland’s Thrive Outdoors team for the rest of the year and will support development of the guide, focusing on how to ensure safe, high-quality childcare in outdoor environments as well as the practicalities of regulatory compliance when working outdoors with children. 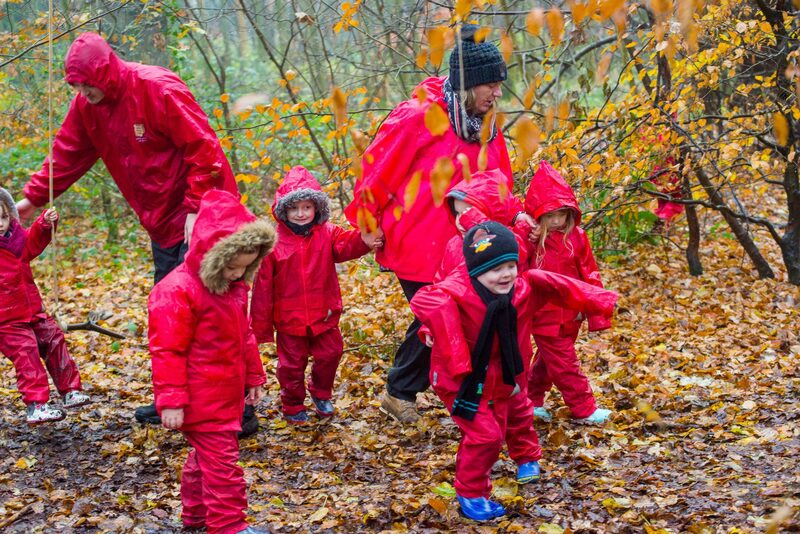 The How-to guide is funded by Scottish Government as part of its drive to increase the use of outdoor learning in the early years as part of the expansion of free childcare hours. Inspiring Scotland is also working in eight local authorities across Scotland to support delivery of new and expanded outdoor nurseries. The How-to guide will be aimed at early years and childcare practitioners and will be further supported by outdoor and environmental organisations, such as Forestry Commission Scotland and Greenspace Scotland, who will provide practical advice on how to access and care for outdoor spaces.